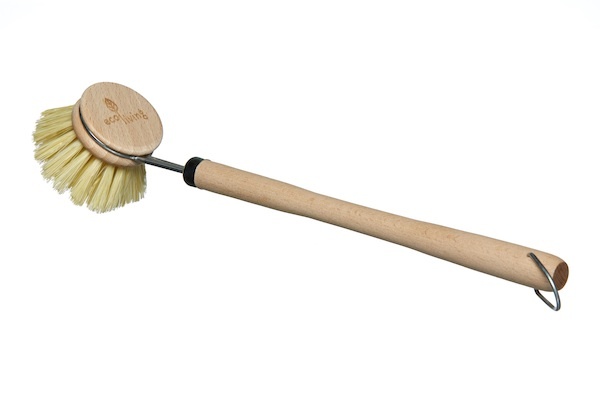 A plastic-free dish brush, with plant-based bristles. Made from natural renewable materials. Replacement heads are available in this store. A plastic free dish brush, with plant-based bristles. The brush head is removable and replaceable. 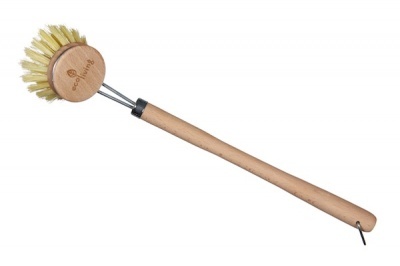 A natural dish brush with Tampico fibre bristles. Tampico is a very robust fibre from the yellow leaf of the agave cactus, which grows only in the highlands of northern Mexico. Tampico has great water-retaining properties, is resistant and hard-wearing, and keeps its shape without softening.